Ambient, acoustic and mesmerizing! 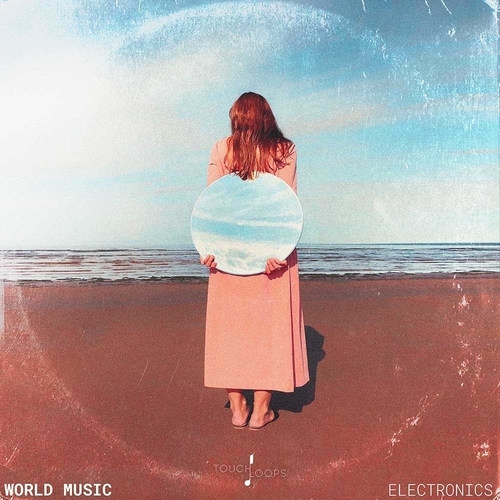 World Music Electronic by Touch Loops explores the worlds of Eastern scales and expertly played acoustic instruments, alongside more traditional house and electronic elements. Coming in at over 1gb in size, these world music samples are the perfect counterpoint to your electronic productions and sounds. From reverb drenched pads to beautifully played bowed instrument loops, plucks and mallets to hypnotic rolling beats, this collection offers something contemporary yet traditional at the same time. Inspired by the sounds of Brownswood Recordings, Four Tet and Giles Peterson sessions. The organic percussion loops are both melodic and organic, sit perfectly alongside both the intimately played guitars and the dance orientated beats. The results of new ideas meeting old is something to be applauded throughout! So if living in the VST heavy world of modern electronica is proving fatiguing, World Music Electronica has an evocative collection of sounds and ideas that will undoubtedly spark new and exciting avenues for you to fall down. A pack unlike any other on the Touch Loops site and not to be missed!